Back in September 2016, Microsoft confirmed that Windows 10 had been installed on over 400 million devices, and while the company hasn't updated the particular figure since then, the number has most likely gone up. Last month, statistics from NetMarketShare indicated that the operating system commanded a market share of 25.30%. The latest statistics from the firm now shows that the figure has remained more or less constant through February 2017. Figures from NetMarketShare show that Windows 10 now sports a market share of 25.19%, and while this is a slight decrease compared to the data from last month, the 0.11% decline in percentage points is within the margin of error. On the other hand, Windows 7 market share increased to 48.41%, which is a notable increase compared to the 47.20% reported last month. 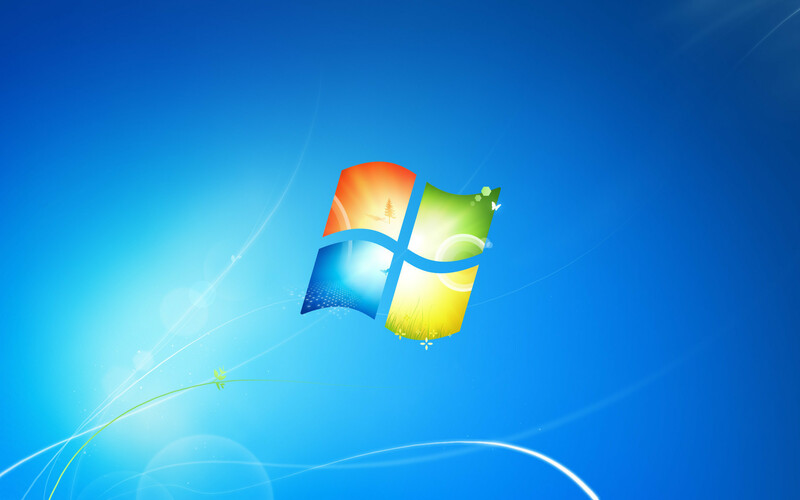 Microsoft will also be relieved to know that Windows XP's market share has declined to 8.45%, a decrease of 0.72 percentage points compared to January 2017. Meanwhile, Windows 8.1 market share remained more or less constant at 6.87%. Market share for "Mac OS X" 10.12 has increased once again, and now accounts for 2.91% - a slight increase from 2.75% last month. On the other hand, the "Others" section has shrunk to 8.17%. All in all, Windows still dominates with a combined market share of 91.76% across all iterations of the operating system. Mac and Linux continue to lag far behind with market shares of 6.19% and 2.05% respectively. That said, the report's data is derived by aggregating the traffic across NetMarketShare's network of websites that use its service, so it may not be an entirely accurate depiction of each OS' market share.